Some times its to difficult to describe by myself how do I work, so thats why I preffer that my cool clients tell you their experiencie working with me! Dora + Matt - San Antonio, Texas. My Husband and I could not have been happier to have had Edgar and Ceci as our photographers for our Engagement, Bridal , and of course our Big Day (Wedding Day). At the time I was shown Edgar's work. I was not engaged. But I knew right away that when that time came I already had the photographer that would capture our big day. Christmas Day my boyfriend of 9 years asked me to be his wife. The next day We immediately called Edgar to set up an appointment...from that point forward, we knew we had made the perfect choice! When we received our engagement, & bridal photos we were blown away. Edgar exceeded any expectations that we had! We are absolutely in love with Every. Single. Picture. 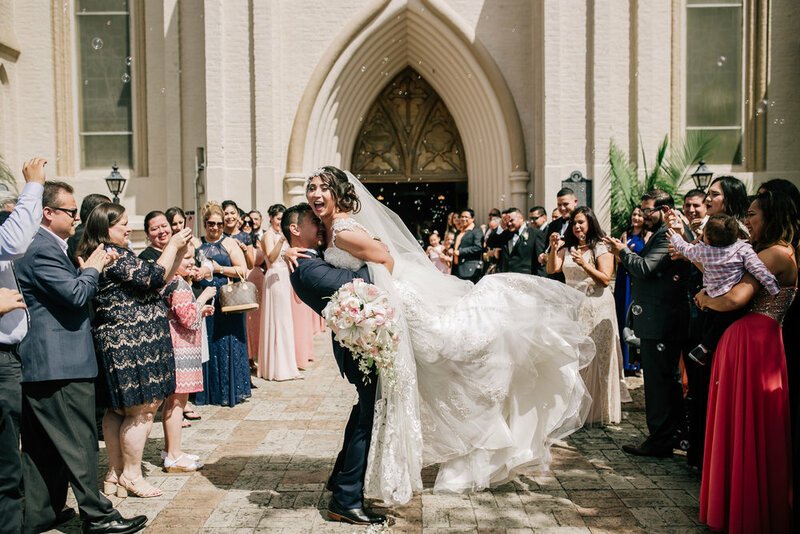 The way that he captures the moment is truly amazing...you can feel the love and happiness just by looking at the pictures.We can not thank you enough Edgar! We are going to be able to cherish every moment of our wedding for the rest of our lives. Ilse + Abraham - Brownsville, Texas. Edgar Edgar Edgar... un fotógrafo apasionado y entregado a su profesión. Deja su amor por la fotografía plasmado en cada click que toma. Logro capturar nuestro amor en cada una de las fotos. Hizo de nuestra sesión una llena de risas y emotiva. Se nota que para el no es "otra" sesión mas si no que hace de cada momento como si fuese el de el. Soy testigo de que va mas halla para satisfacer a sus clientes desde moviendo hojas, mangueras, conectando enchufes todo simplemente para que la toma salga mejor. Mi pareja y yo estamos sumamente satisfechos con su trabajo no cabe duda que nuestros caminos coincidieron con el del mejor fotógrafo. Edgar was amazing in the shoot he did for my husband and I! We had so much fun doing it and the pics turned out to be super artistic and gorgeous. After having such a great experience I asked Edgar to do a shoot for my jewelry line and again his work was outstanding! I really really recommend Edgar for all occasions! Yo creo que el dejar en manos de Edgar unos de los momentos más importantes en nuestras vidas dice más que mil palabras. Su profesionalismo, calidad y humildad los refleja en cada trabajo que hace y eso no tiene precio. Gracias Edgar por permitirnos revivir cada momento de nuestra boda y despedida de solteros con el simple echo de tener una toma perfecta, ahora no solo eres un profesional para nosotros, sino un buen amigo. Estamos seguros que los mejores momentos de nuestras vidas están por venir y tu bien listo para estar presente. Saludos amigo!! My wife and I could not have been happier to have found Edgar! We searched and searched for a photographer, with no luck until we stumbled upon his facebook page... and we were BLOWN AWAY! We immediately called him and set up an appointment...from that point forward, we knew we had made the perfect choice! We knew our pictures were going to be great (based on all of his work) but he far exceeded any expectations that we had! We are absolutely in love with Every. Single. Picture. The way that he captures the moment is truly amazing...you can feel the love and happiness just by looking at the pictures....Shoot, I started tearing up looking at our pictures today! I can not thank you enough Edgar! We are going to be able to cherish every moment of our wedding for the rest of our lives....Thank you! Extremely professional, and I would (and do) recommend him 100% to anybody and everybody looking for a photographer Just look at his work...it speaks for itself.